Imagine that you’re at a shoe store. You find a shoe with a color and style that you like, but it’s not available in your size. You try on another shoe that fits perfectly, but it’s in brown and you wanted black shoes to match your suit. Eventually, you get frustrated and leave for another store because there were no options that fit your specific needs. 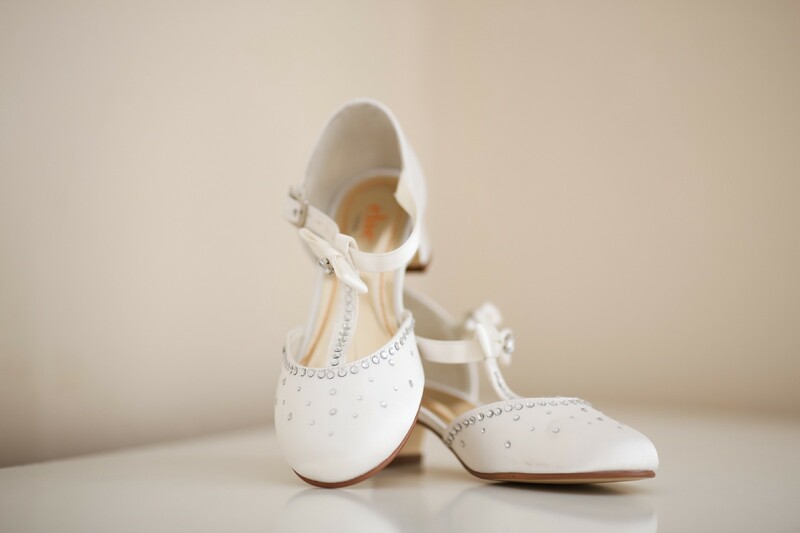 When you are trying to sell your SaaS, you don’t want potential customers to leave because your pricing model doesn’t “fit,” but one-size-fits-all is an impossibility for both shoes and SaaS pricing. We can, however, compare and contrast five of the most commonly-used models to help you come to a decision on which may be better for your product, and why your pricing table might be causing your customers to look at other options. 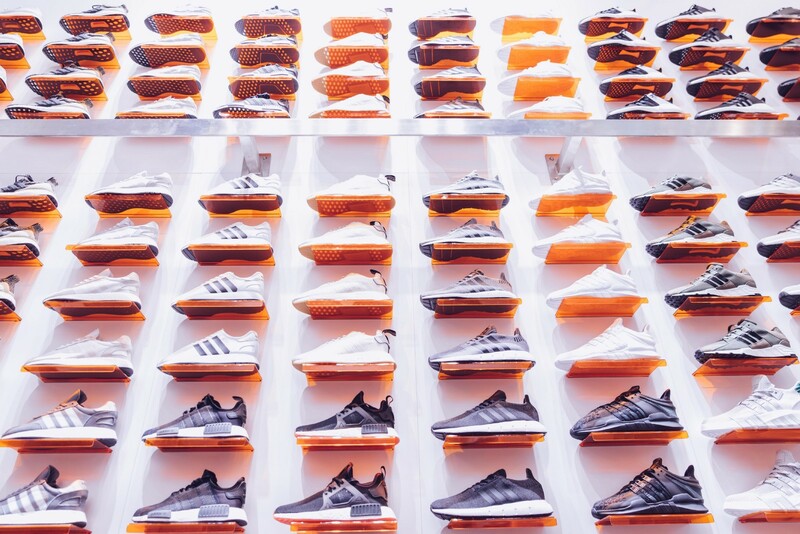 A single, flat subscription rate is the simplest way to communicate your pricing to potential users, but it’s also a bit like opening a shoe store that only sells one type of shoe in one size. Charging all of your users $50 a month for the same service might work for a lot of people depending on what service it is, but there will be potential customers that would be willing to pay $100 based on how much they will use your service, as well as users that would only get $20 worth of usage out of your product each month. The shoes might not fit for everyone. Pros: It’s simple, easy to communicate, and potential users won’t have to spend time reading complex pricing tiers overburdened by options. Cons: One size rarely fits all. The lack of flexibility or customization not only prevents potential users from adopting your product, it also could be stifling your own profits when you can’t charge “heavy” users more based on their usage. Also known as “pay as you go,” usage-based pricing has seen success in billing platforms where, for example, users are charged a percentage based on the number of transactions they complete. Another example is seen with cloud computing, where the metric is based on gigabytes transferred or API requests. 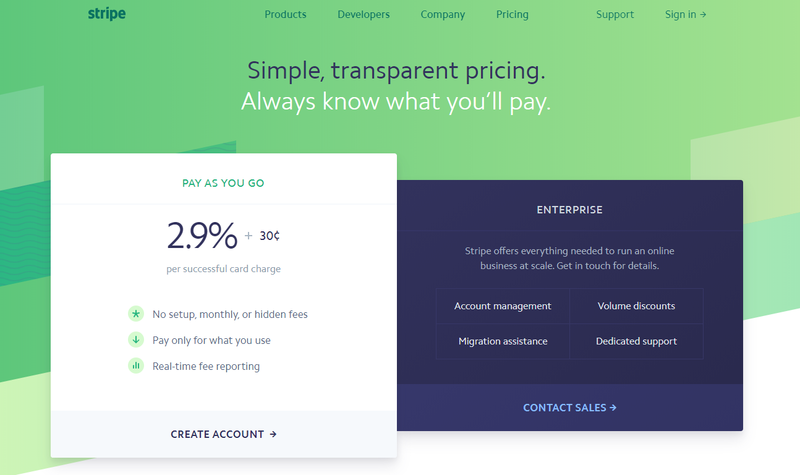 Stripe Billing uses usage-based pricing. Pros: Removes barriers for small startups interested in your service; users will not feel over- or undercharged for your service. Also compensates for larger businesses that will get a lot of use out of your service, and be charged accordingly. Cons: You may as well hire a fortune teller to predict your revenue because the SaaS market is capricious; you can always make estimations but you will never truly know how much you will be making per month as your customers will fluctuate in their usage. 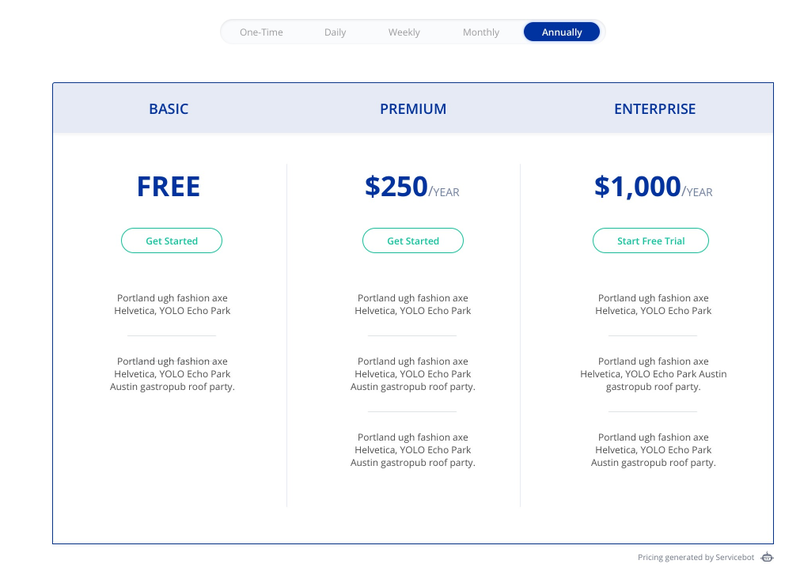 Adopting a freemium model is a great way to get your name out there in a cutthroat SaaS market by offering a bare-bones version of your product at no cost, with the ability to pay to upgrade or add more features. Freemium has been used by Google Drive, which offers free storage for the first 15 gigabytes, and communication platform Slack, which has a free version for small teams. While going freemium can lead to explosive success, keep in mind that you still need to support those free users, and you don’t want to exhaust all of your team’s resources on a customer base when the majority of them aren’t even paying for your service! Giants like Google Drive can afford it, but Average Joe’s Cloud Services can’t. And we all know that nobody likes being forced to pay for a service they were previously able to get for free, especially when it comes as an unwanted surprise. Be mindful of letting users know upfront the limitations of the free version and the point they will have to start paying — for example, Google Drive has a constant reminder on its sidebar how much free storage you have remaining. 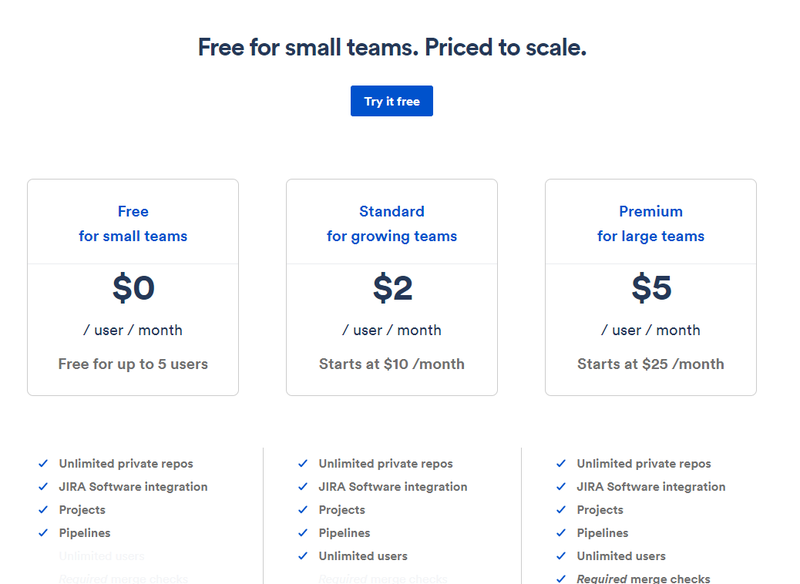 Bitbucket offers a freemium price tier for small teams. Pros: Everyone likes free! Opening the freemium gates is almost guaranteed to get your name out there and garner a respectable user base. It allows you to stay competitive when another SaaS offers a freemium model. Also, when free users grow too big for the free version, they can upgrade to the paid version if they liked your service. Cons: Providing support to free users exhausts your resources and affects your profit. Users might not be inclined to pay for a service they once were able to get for free. Whenever freemium is mentioned, tiered pricing often follows. 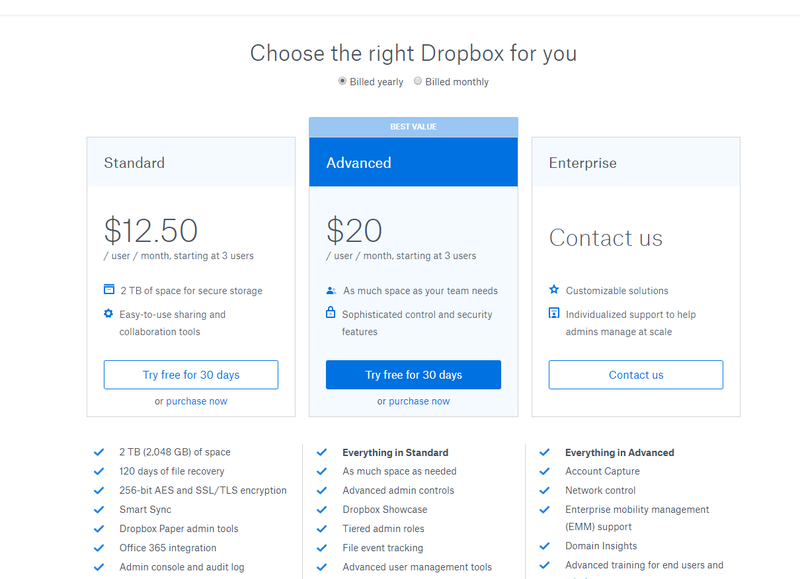 This is one of the most commonly-used pricing model by SaaS companies. By offering multiple packages with fixed pricing, you can attempt to sell the best fit to each customer. Freemium is often used in conjunction with tiers, where the most basic tier is free, followed by one or more upgraded versions with the price defined by your company. Tiered pricing gives your customers more options. Pros: Easier to predict revenue than a fickle usage-based model, and also offers more options than a single flat-rate price. With tiered pricing, customers can find the package that is just right for their needs. Also gives users the option to upgrade or downgrade to different tiers. Cons: The more tiers that you offer, the more complicated your pricing table becomes. However, if you don’t include enough tiers, you not only run the risk of turning away potential customers, but also undercharging “heavy” users. This is the most flexible and dynamic of all the pricing models. Users can essentially customize their own package by choosing which features they need, with the price adjusting based on what features they add “a la carte” rather than selecting a fixed tier. 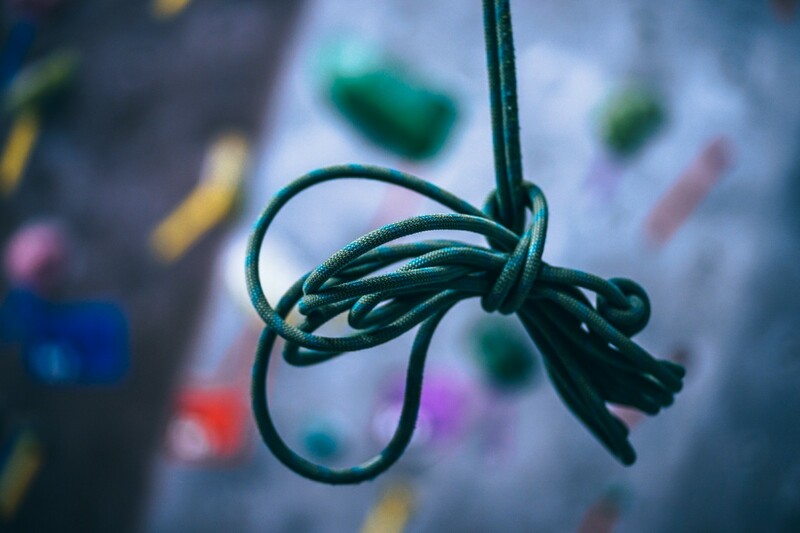 In a market shifting rapidly to value flexibility and customization more and more, feature-based pricing can make your SaaS stand out above the others. However, by giving users the option to pick and choose which features they want, you may be giving them an incomplete product. Worse, they may cherry-pick features from your product, while going to a free or cheaper service for other features. Another thing to keep in mind — users don’t want to feel as if they’re paying more for a service because they want more features. Imagine we’re at the shoe store again, and there’s a sign saying that shoelaces are $4 extra. Some people might have plenty of extra laces and would be happy not to have to pay for something they don’t need, but others would feel as if they’re paying extra for what they believe is a crucial feature — even if the bundled cost would be the same, it’s about perception. Feature-based pricing allows users to choose which features they want, but others might see it as paying extra for vital components. Pros: Offers flexibility and customization. Users get exactly what they want to pay for, and nothing else. Cons: Cheapens the value of your service as a software made of completed parts. Users don’t like feeling they are “paying extra” for components. In conclusion, there are many ways you could price your SaaS, and like Goldilocks, you must find the one that fits it “just right.” What works for your company may not work for another, just as you probably can’t fit into your friend’s favorite shoes. If you need help creating a pricing page for your SaaS, ServiceBot makes it easy to generate a pricing table using any of the five models discussed here, giving you the code to embed it on your own website. You can schedule a consultation with the ServiceBot team here. An example of a user-generated pricing table made with ServiceBot.